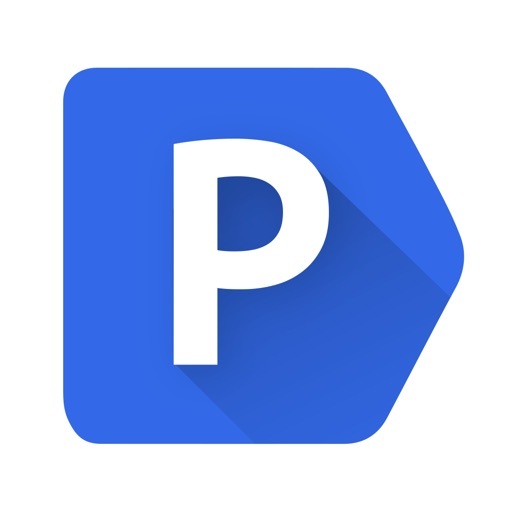 HGVparking is the most comprehensive guide to overnight lorry parking in the UK. 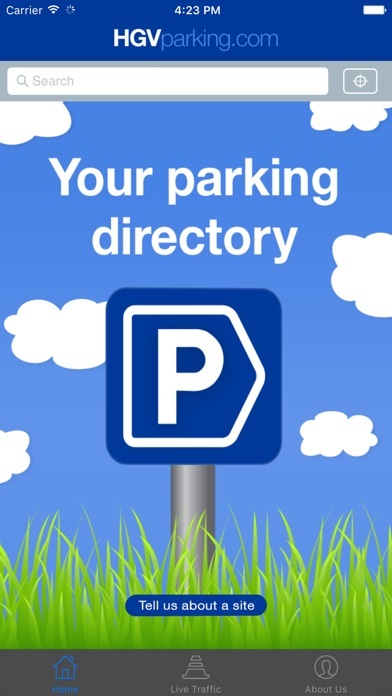 Find a variety of different parking areas near you now! 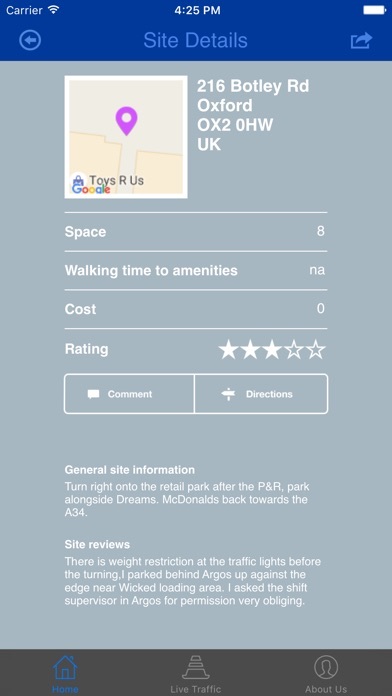 HGVparking makes it easy to locate parking areas anywhere in the UK. 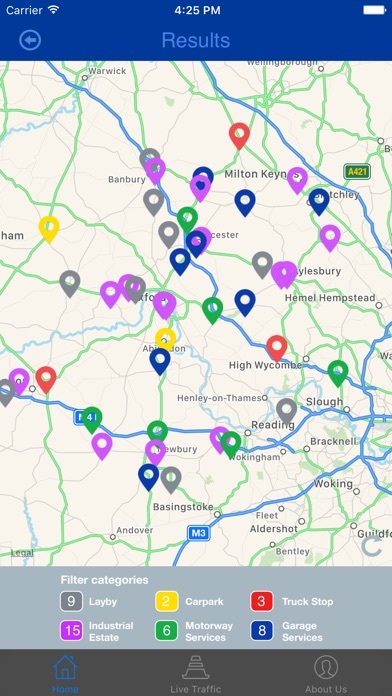 It's perfect if you're not familiar with an area or want an alternative to a busy service area, it's dead simple to use and a great tool to have with you in the cab.